When considering a tattoo, in addition to the design you’ll also want to visualize the placement of your body art. 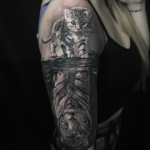 Whether you are working with an artist right here at Tattoo.com, or have scouted out the local area and found a skilled artist for the job, the next step after brainstorming an idea may very well be where to place it. 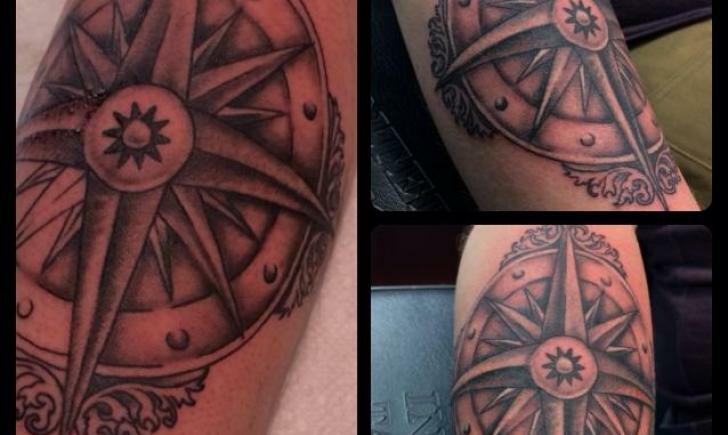 Tattoo placement is a crucial step in design planning for several reasons. 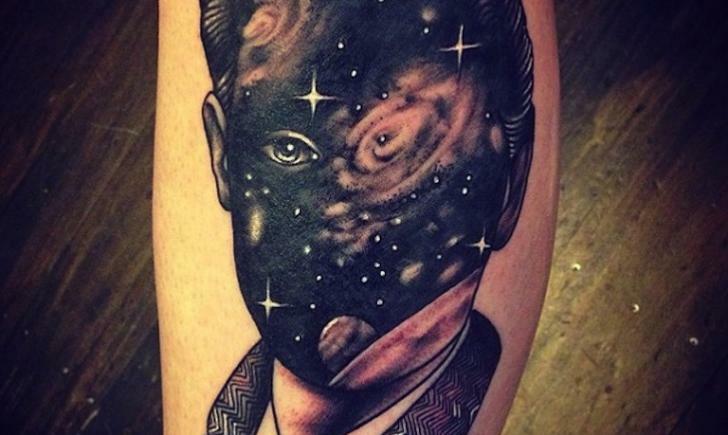 First, you may find the need to limit elaborate details if your tattoo is minute, otherwise small in scale. Placement also carries different visibilities. If wearing a prominent piece of body art is your goal, you may very well choose forearms, chest or even a neck or face tattoo. If you want a tattoo that is inconspicuous and easy to conceal, an upper thigh, lower back and stomach tattoo fit this distinction. Remember to think long-term whenever you opt for a piece of permanent body art. Some employers and even the United States military will have bans on visible tattoos. If you find yourself weighing the pros and cons and have not yet established yourself in the workforce…you are better safe than sorry, cliché as it may sound. Your workable canvas should be large enough for any small details you wish to add to your tattoo designs. Intricate pieces such as Steampunk tattoos, Biomechanical and Portrait tattoos all demand enough free space for your artist to work his magic in fine details. Small simple designs require much less body space. Stars, hearts, and crosses can be very basic and require less than an inch of skin. If details are of utmost importance, either your design or placement may require reconsideration. If you’ve put in effort to thoroughly research your artist, you should trust her recommendation. The last consideration of placement is aiming to enhance your body shape and curvature. Everyone has a different body type, and with that comes a few flaws. You should never draw attention to areas of opportunity by placing a tattoo smack dab in the middle. If your thighs need shaping up, a garter tattoo wrapped around them may not bring out your best. Instead, you may find a clavicle tattoo, a lower back design or even a hip tattoo is much more becoming on your physique. This same rule holds true for gentlemen. If you’ve skipped out on the weights, a bicep tattoo may not look so tough. Be honest and embrace your unique shape, and instead discover the most flattering place for placement. If you have enough canvas, you may find yourself adding to your design down the road, and that’s OK. In fact, that is how many sleeve tattoos are born. If you think you may be the type to create a collection of tattoos in any single spot later, be sure to place what would be the most prominent piece exactly where you’d want it. Even if you can’t fund all of your tattoo aspirations at the moment, having a general idea of your own body art goals will always help you place your tattoo accordingly. Tattoo placement can truly make or break the final outcome of your design. Remember the tale of Goldilocks while you approach the artist’s share. Too big…too small…just right. Not every tattoo design screams to be the center of attention, but those that do will never settle as shrinking violets. While some people suggest going big or go home, a true collector knows a beloved piece always has a place in their collection, no matter the size.